Daytona Beach is historically known for its hard-packed sand that allows motorized vehicles to drive on the beach in restricted areas. 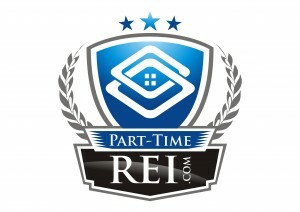 But soon it may be known for being one of the best flipping markets in the US. While the hard-packed sand made Daytona Beach a mecca for motorsports, it may be their propensity for a property flip that gets them in the news. A recent national report has listed Volusia County as the fifth most profitable place in the country to flip homes. Daytona Beach is a city in Volusia County, Florida, United States. The city lies about 51 miles (82.1 km) northeast of Orlando, 86 miles (138.4 km) southeast of Jacksonville, and 242 miles (389.5 km) northwest of Miami. In the 2010 U.S. Census, it had a population of 61,005. It is a principal city of the Deltona–Daytona Beach–Ormond Beach, Florida Metropolitan Statistical Area, which was home to 494,593 people in 2010. 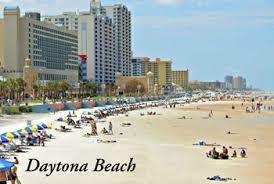 Daytona Beach is also a principal city of the Fun Coast region of Florida. RealtyTrac reported 168 homes sold in the second quarter in the “Deltona-Daytona Beach-Ormond Beach” area by sellers who owned those properties for one year or less. 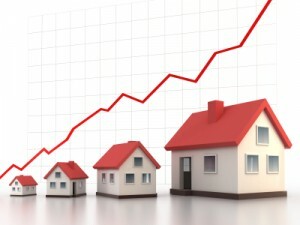 The average gross profit was a whopping $49,000, for a 63 percent return, according to the Irvine, California-based real estate research firm. That return was only topped by four other metro areas: Pittsburgh (106 percent); New Orleans (76 percent); Baltimore (73 percent); and Virginia Beach (66 percent). Of course, gross profit is not the same as actual net profit. Daren Blomquist, RealtyTrac vice president, said his firm has no way of tracking how much flippers spend on improvements before reselling properties. Volusia County’s ranking as a top house-flipping market — in rate of return, not volume — has caught the attention of prospective flippers throughout the country. 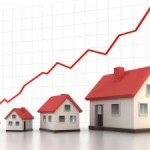 More and more real estate investors are moving toward the Sand States once again. “I had a guy from Las Vegas call me last week because of that RealtyTrac report,” said Ian Anderson, the owner/broker of Dream Homes Team Realty in Ormond Beach. Ron Wysocarski, a real estate agent who leads The Wyse Home Team at Keller Williams Realty in Port Orange, said 20 percent of the inquiries he and his three agents receive are from prospective flippers. Let’s hope the trend sticks.